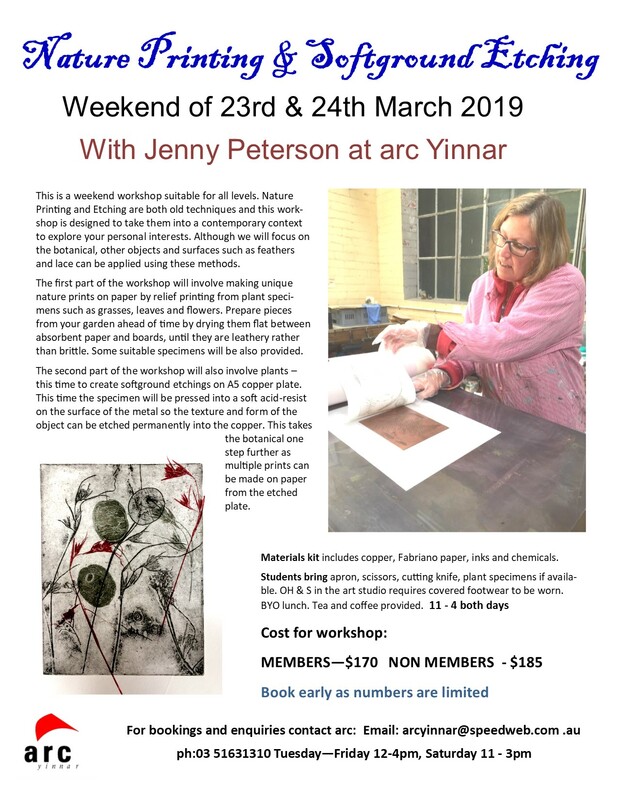 Your tutors Sharon Anderson and Jenny Peterson will guide you through this foundation printmaking course, a total of 40 hours of hands-on learning. Students of all levels will be catered for in the well equipped print studio at arc. 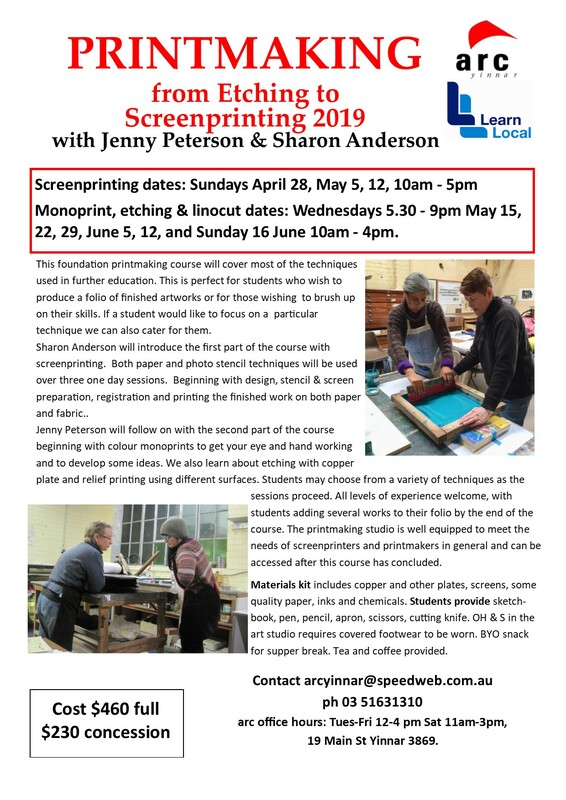 Beginning with 3 Sundays starting on 28 April with Screenprinting, continuing on Wednesday evenings in May with a final Sunday session on 16 June. Cost is $460 or $230 with ACFE concession - please contact the arc office. 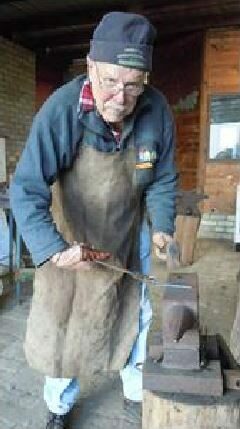 Blacksmithing with John Stewart on the Queens Birthday long weekend 8, 9, & 10 June 2019, 9am - 4pm each day. 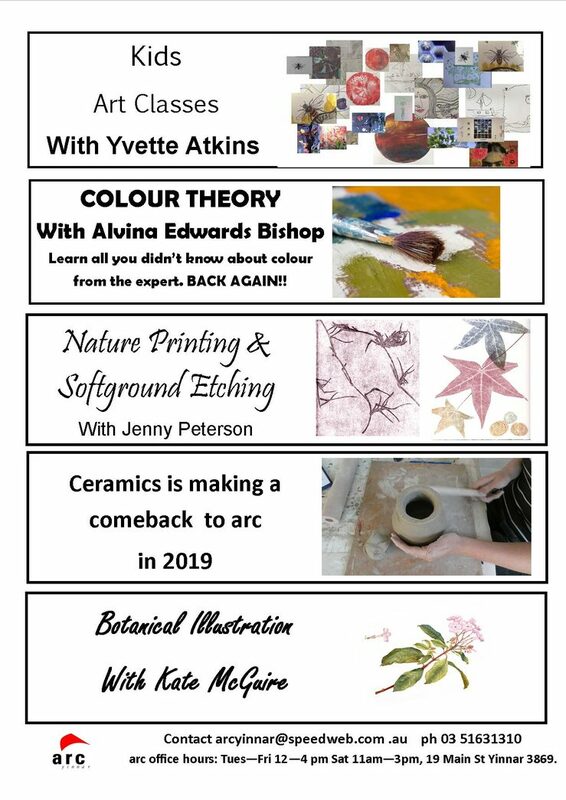 This is a beginners to intermediate course and is strictly limited to 6 participants so book early. Wear long sleeve shirt or jacket, sturdy shoes, protective glasses & gloves. More information HERE or contact the arc office. Cost is $420 or $210 with ACFE concession - please contact the arc office. 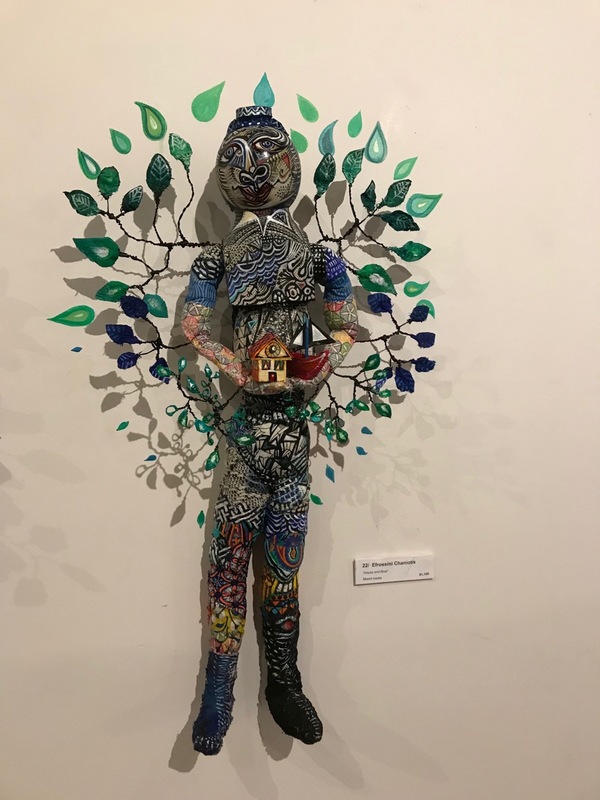 Leadlighting with Pip Nikodemski on 14 & 15 October, 2017 from 10am – 4pm at the Matchbox Gallery Workshop in Main Street, Yinnar. Cost for the weekend is $280, includes all materials. 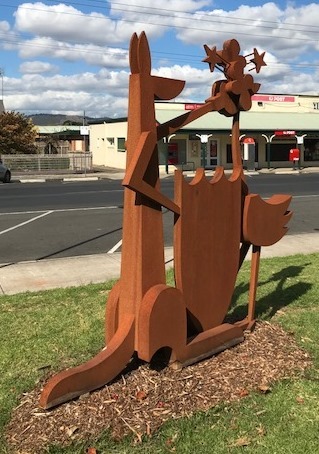 Pip is a well known glass artist who works from his studio in Yinnar. 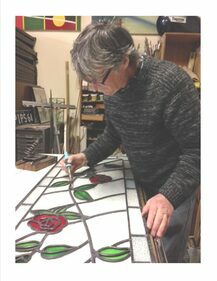 He creates spectacular leadlight windows, and The Matchbox Gallery has a large collection of his colourful work. Over this weekend workshop Pip will teach his students the basics from cutting glass to leadlight and copperfoil. Please wear sturdy covered shoes and bring your lunch, tea and coffee is provided.